You &apos;donut&apos; want to pass up Zombie Coffee and Donuts! This establishment serves up specialty donuts that are sure to satisfy your sweet tooth. Create your own coating and topping combination, or choose from one of their pre-paired options, like maple bacon or lemon coconut. In addition to donuts, they offer made-to-order coffees and teas that can be served hot or cold. 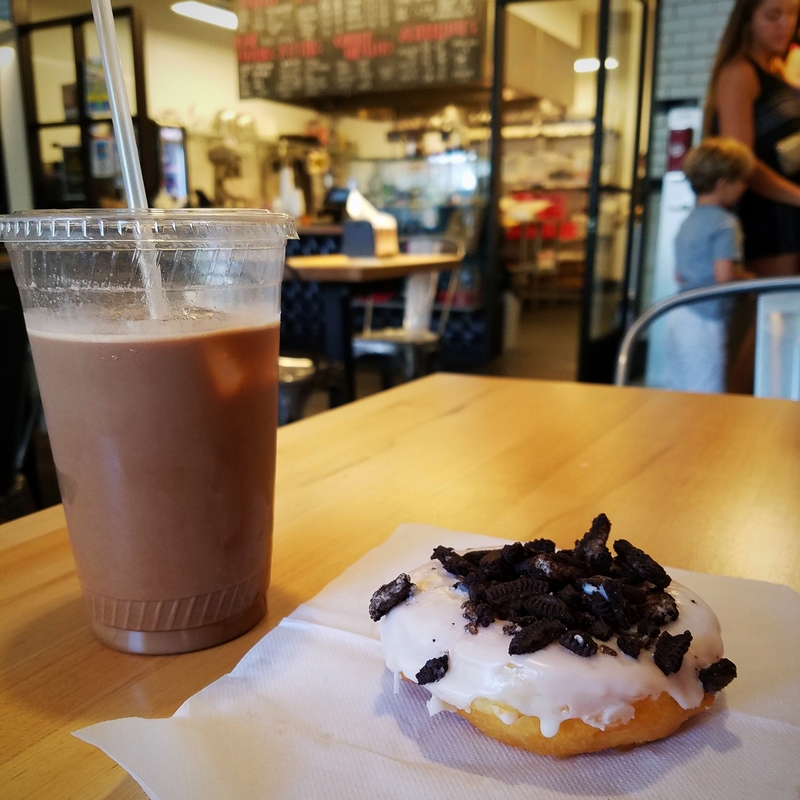 Tony Raffa founded Zombie Coffee and Donuts in 2016 after graduating from UGA&apos;s Terry College of Business in 2015. The opening of Zombie also marked the beginning of the "Zombie Gives Back" program. Every month Zombie highlights three student- or community-run organizations in their store. Customers vote for an organization, and the winner receives 5% of Zombie&apos;s monthly gross profits - a sweet way to serve the community! In 2011, UGA College of Education graduate Janet Gettis started a new chapter in her life with the opening of her bookstore, Avid Bookshop. 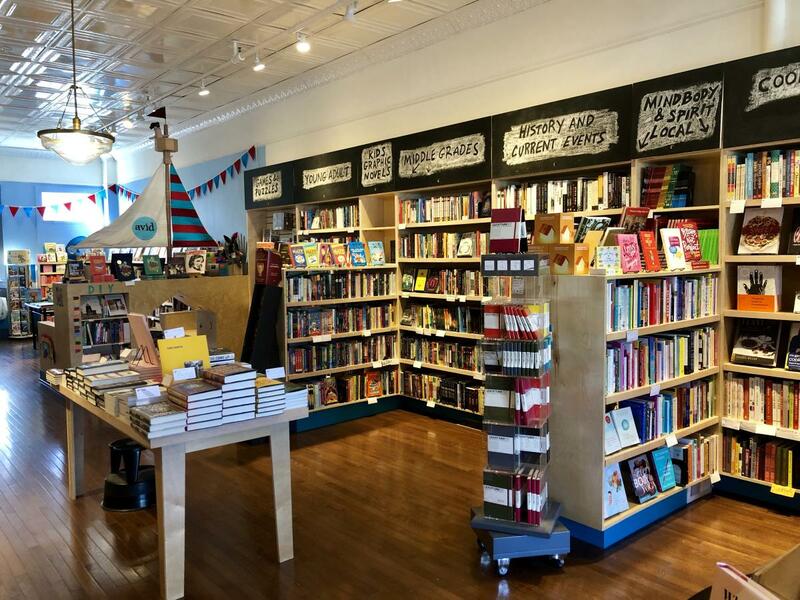 This independent bookstore still stands in its original spot on Prince Avenue but boasts a second, newer location in Five Points as well. While the two stores differ slightly in their curation, they both possess the same inviting atmosphere and sense of community that Avid was built on. They frequently host authors for book talks and meet and greets. Check out the events calendar to see who will visit them next! For more information on Avid Bookshop, read our blog on bookshops to explore in Athens. Grab a beer with a bulldog at Terrapin Beer Co.! 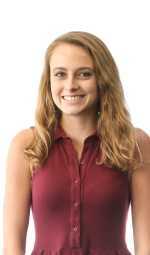 Terrapin was founded by John Cochran, a UGA graduate, and Spike Buckowski. 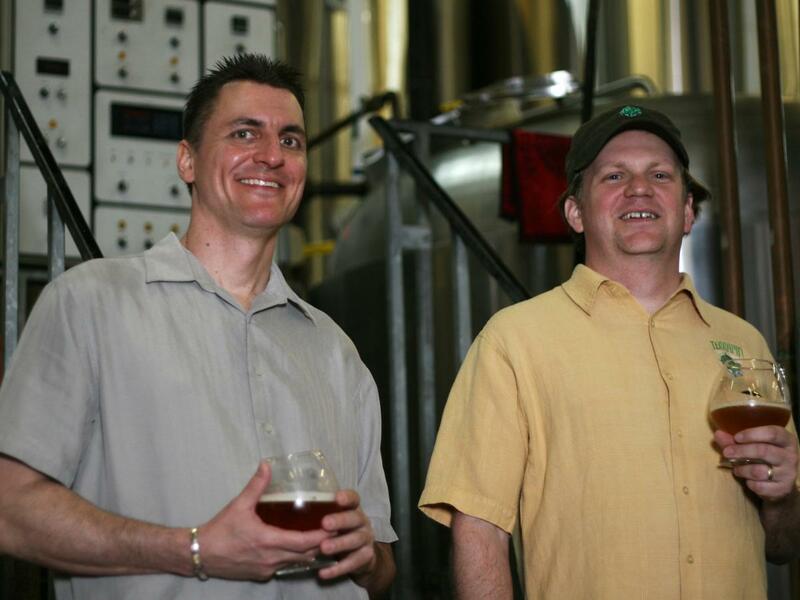 The duo debuted their first beer, the Rye Pale Ale, at the 7th Annual Classic City Brew Fest in 2002. Five years later, Terrapin’s first brewery opened right here in Athens. 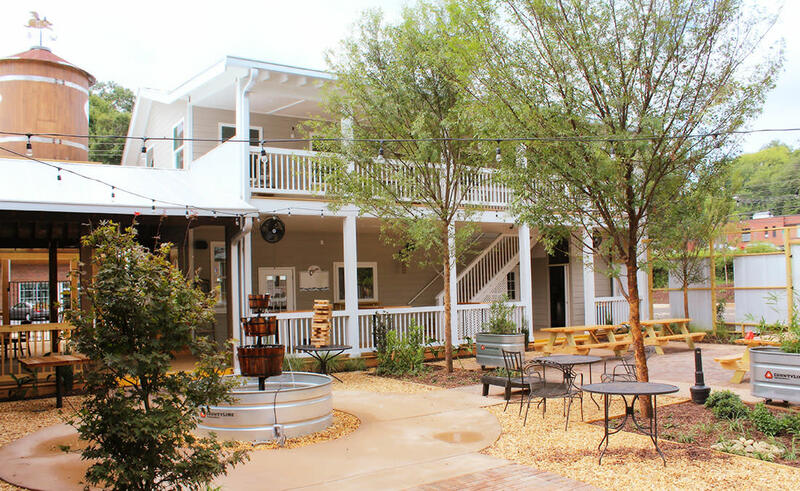 Try one of their signature brews like their Hopsecutioner IPA or their Golden Ale while listening to live music and taking in the sunshine in their backyard area. The edible cookie dough craze has spread to the Classic City! 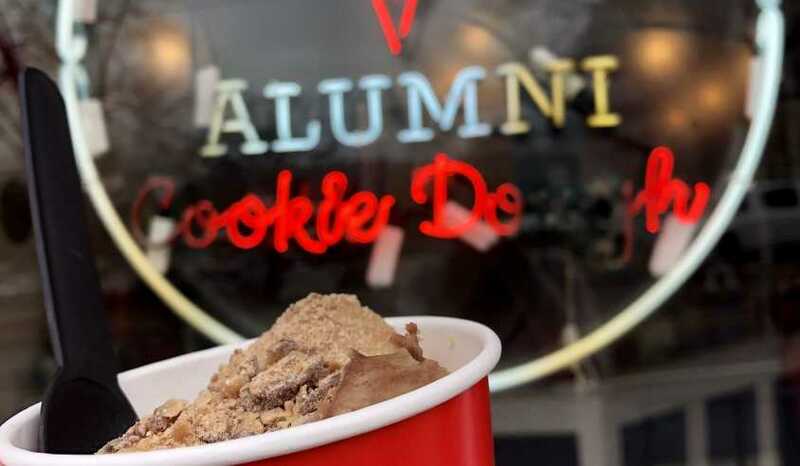 Alumni Cookie Dough is one of the newest eateries in Athens. This sweet treat stop was started by married couple Mike and Jennifer Dollander who are both graduates of UGA. Alumni Cookie Dough’s flavors range from the classic chocolate chip cookie dough to original options like the ‘Freshman Fifteen’ and ‘Big Hearts.’ You can even add toppings to create the dough of your dreams, or order your cookie dough as a sundae or shake. Can&apos;t decide which cookie dough to devour first? 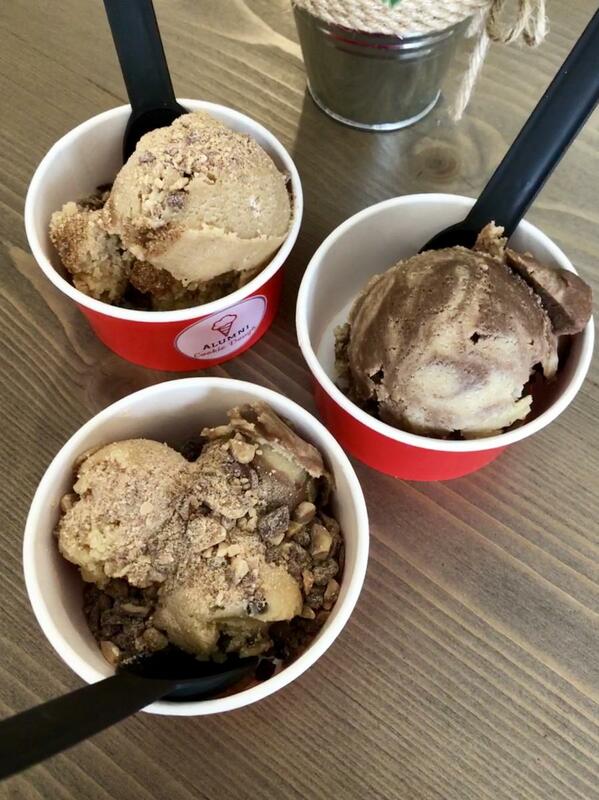 Try the trifecta: three mini scoops of cookie dough of whichever flavors you desire! Barbecue is a staple of the south, so make sure to stop at Saucehouse Barbecue during your visit to Athens. Saucehouse was founded in 2015 by UGA graduate Christopher W. Belk. From beef brisket and pulled pork to baby back ribs and Brunswick stew, Saucehouse serves up Southern specialties that are sure to make your mouth water. Additionally, they have a bar where standard bar foods are served with a barbecue inspired twist. Select one of their 29 beers on tap and snack on bbq egg rolls, hickory tots, and buffalo chicken dip. After all, beer and barbecue make a great combination! Shop designer at a discount with Airee Edwards at Agora Vintage. While Airee opened the original Agora in 2002, she opened this vintage boutique on Broad St in 2013. 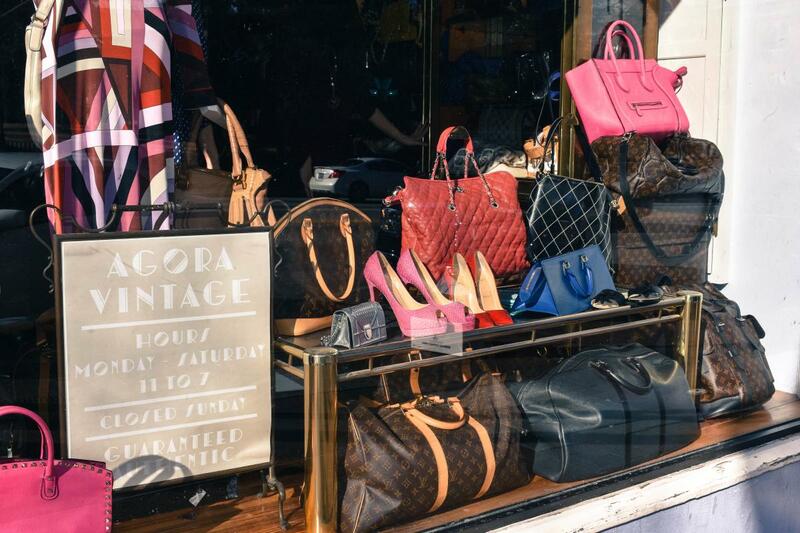 From skirts and shirts to bags and brooches and everything in between, you can find it all at Agora Vintage. They carry products from a wide range of designers, but are especially known for their collections of Chanel, Louis Vuitton, and Hermés products. Browse through their impressive inventory, all of which is guaranteed to be authentic. Experience a taste of Italy at Your Pie Pizza! Your Pie was founded by former UGA student Drew French in 2008 and has been serving up slices to the Classic City community ever since. 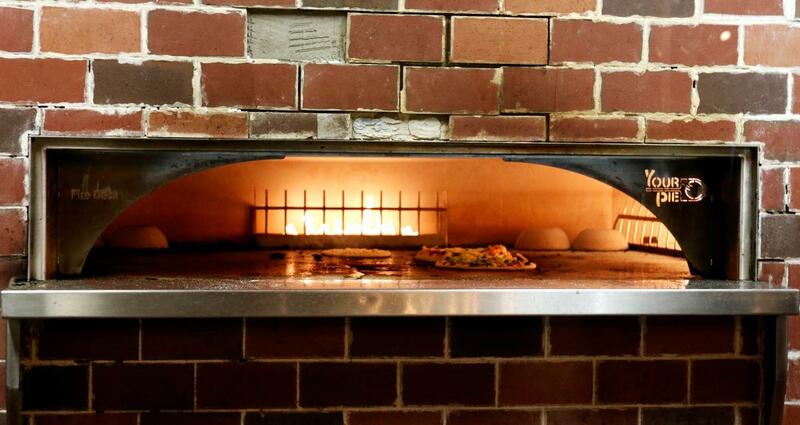 The popular pizza joint has expanded into over 50 locations across the country. Stop by one of their three Athens locations and try a slice of their famous Peach Prosciutto Pie, a pie so scrumptious it landed Drew on the U.S. Pizza Team for life. Be sure to snap a picture when visiting any of these Bulldog alumni business, and tag your photos with #VisitAthensGA or #AthensGA for a chance to be featured on our social media.